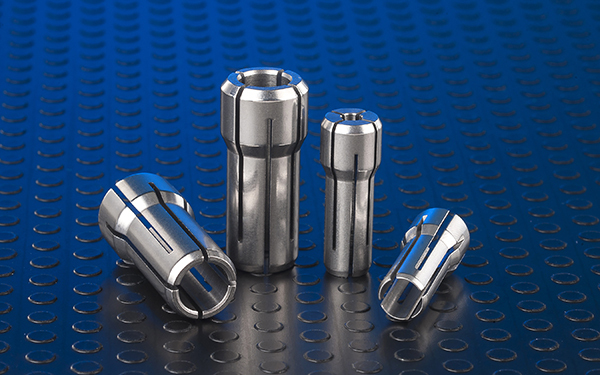 Galaxy Products offers many collets no longer manufactured by original equipment manufacturers. 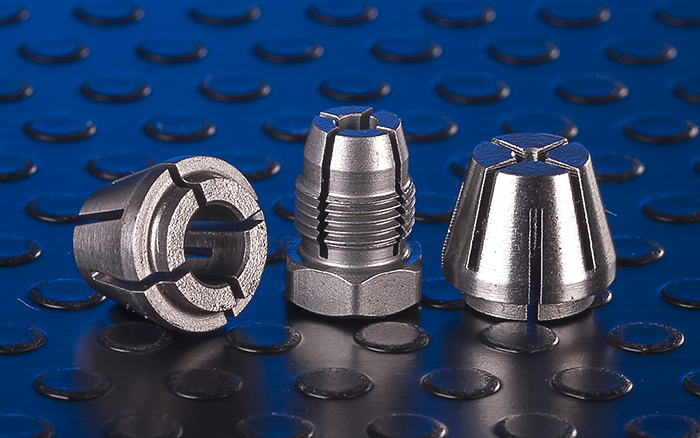 Below are just a few samples of the parts we currently produce. 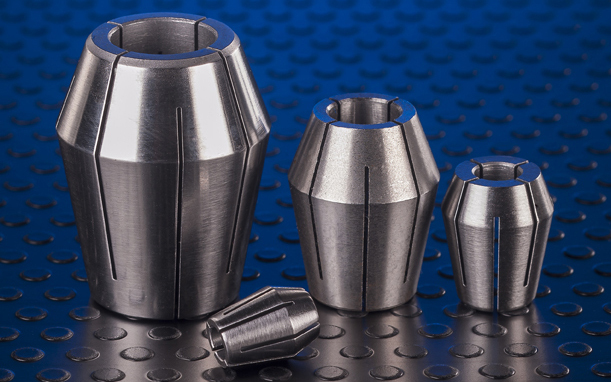 If you have a collet and can't find a replacement or require a different size, please contact us. 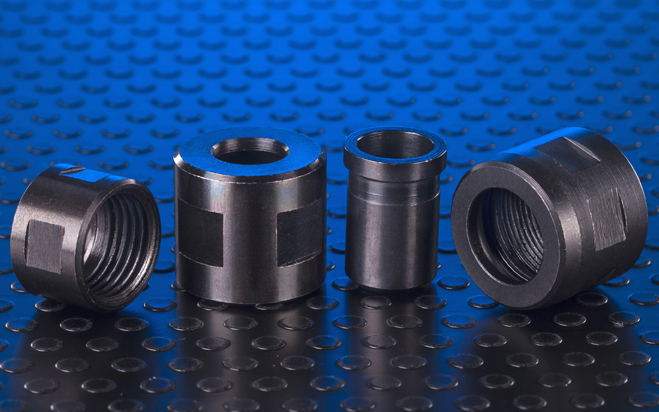 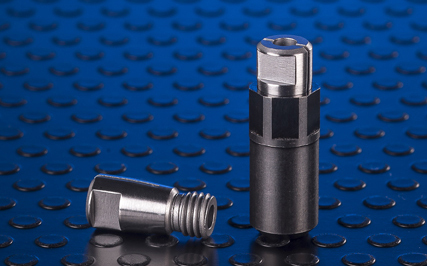 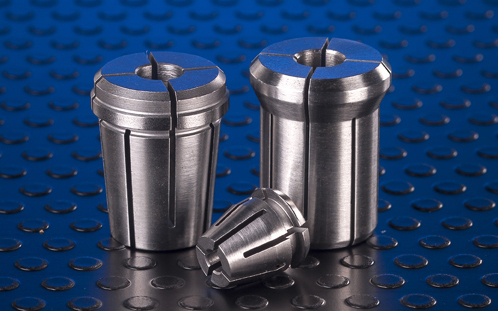 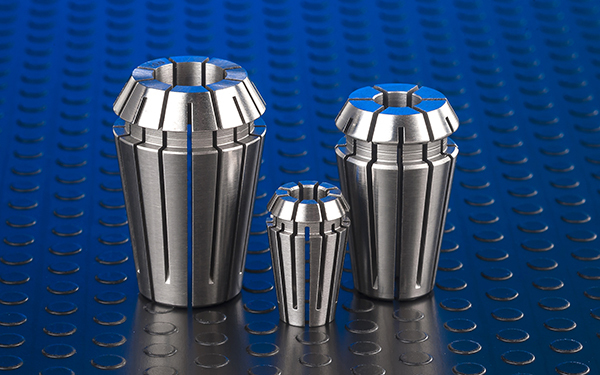 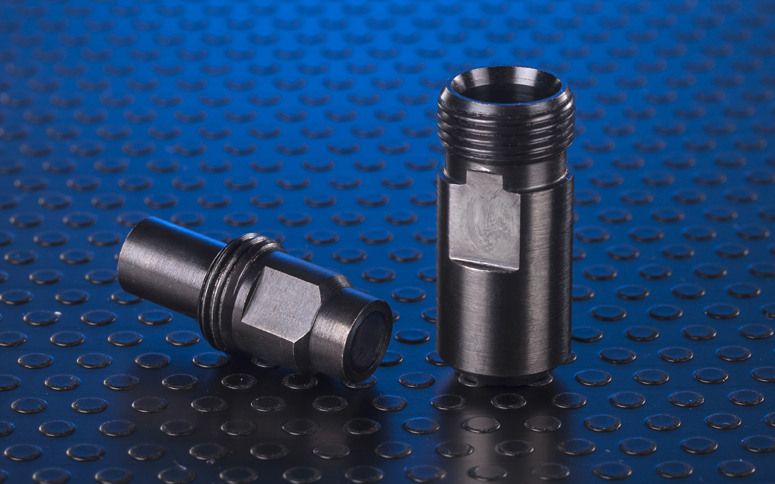 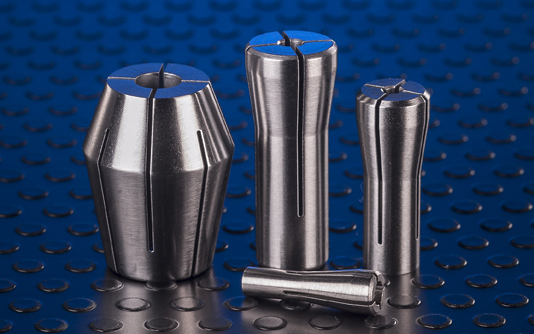 We are in the business of providing solutions for your tooling requirements.